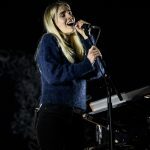 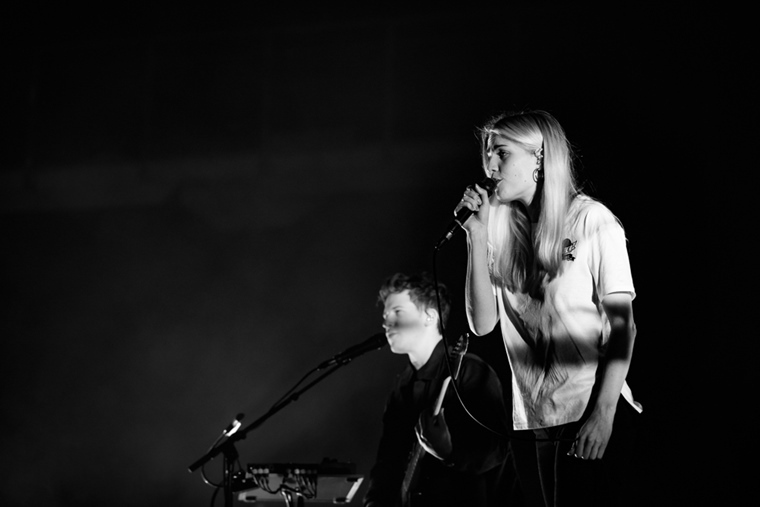 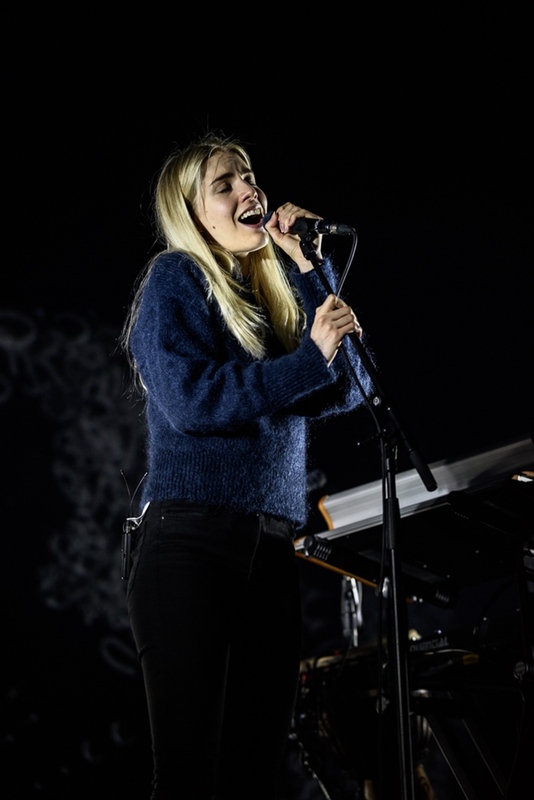 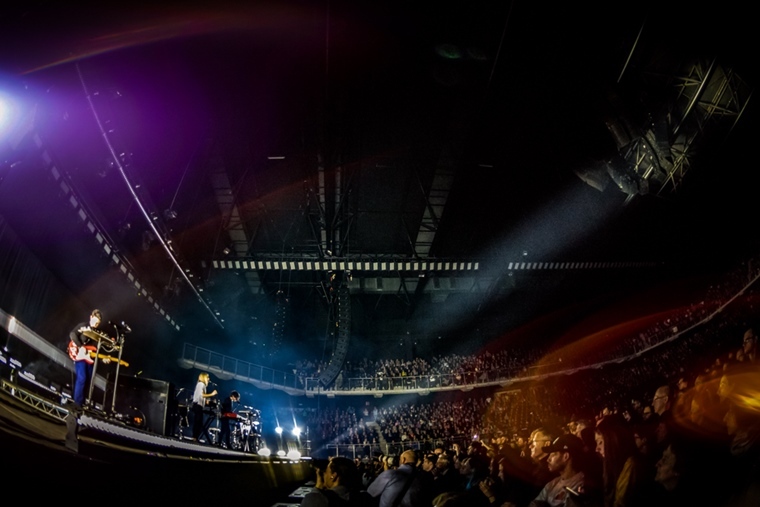 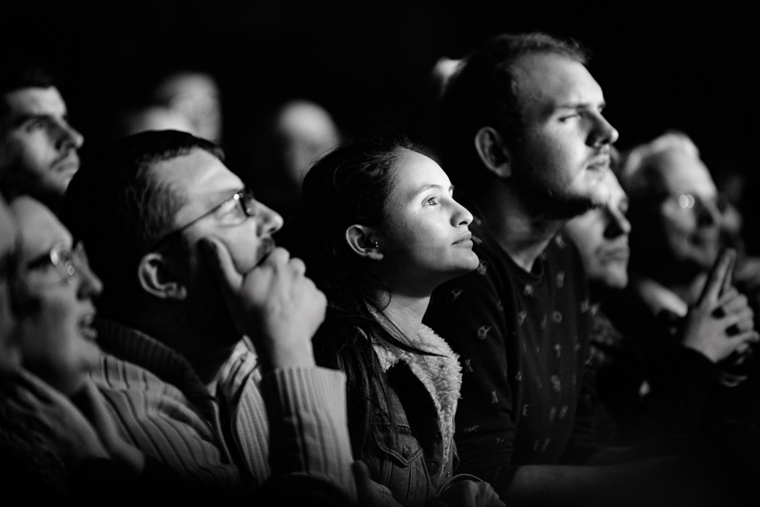 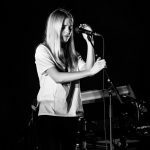 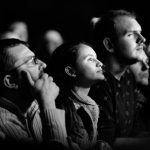 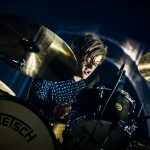 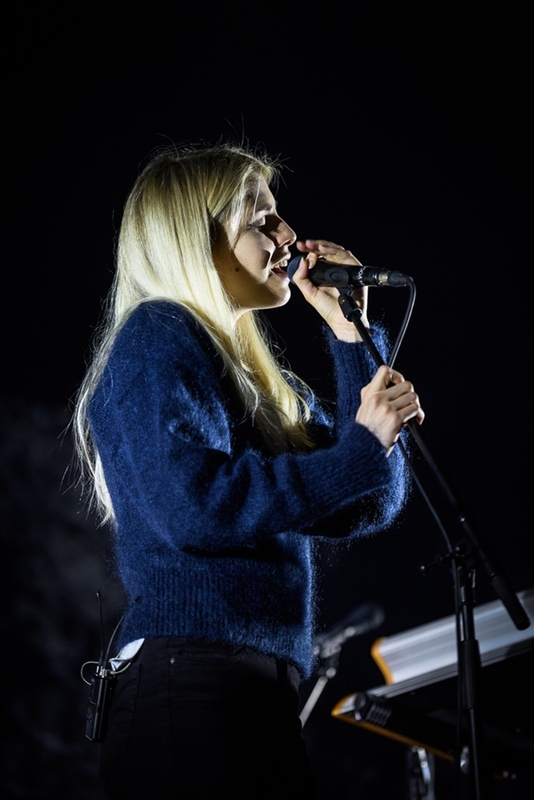 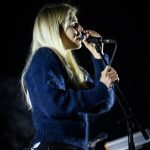 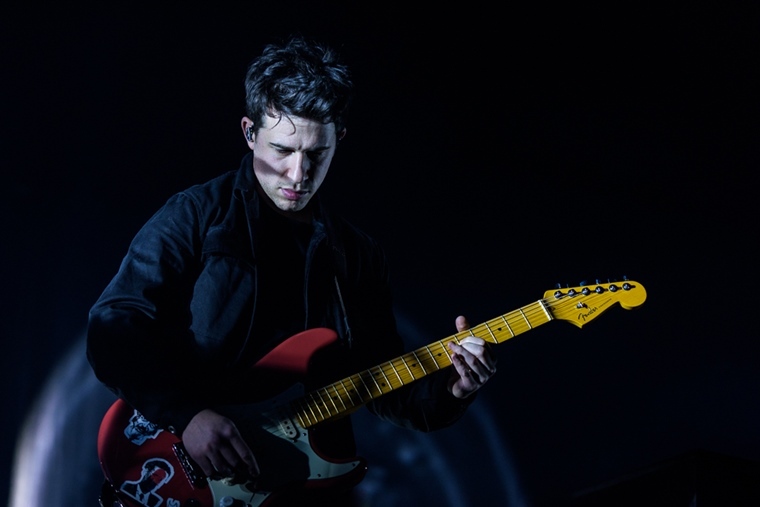 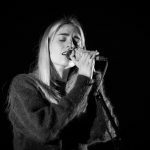 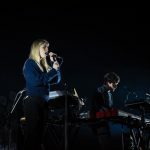 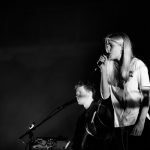 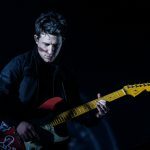 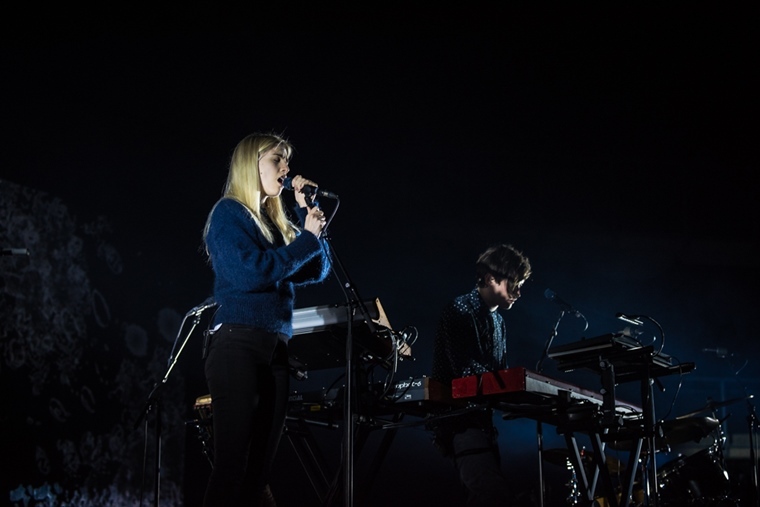 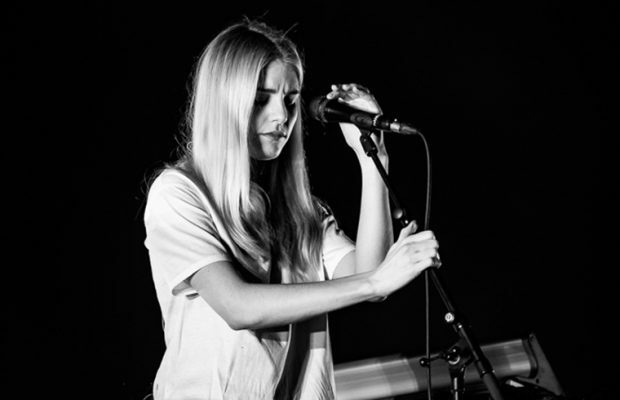 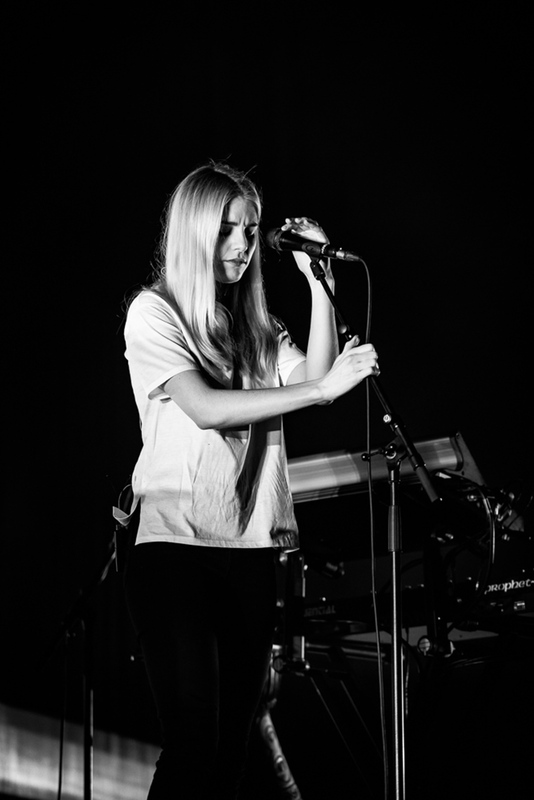 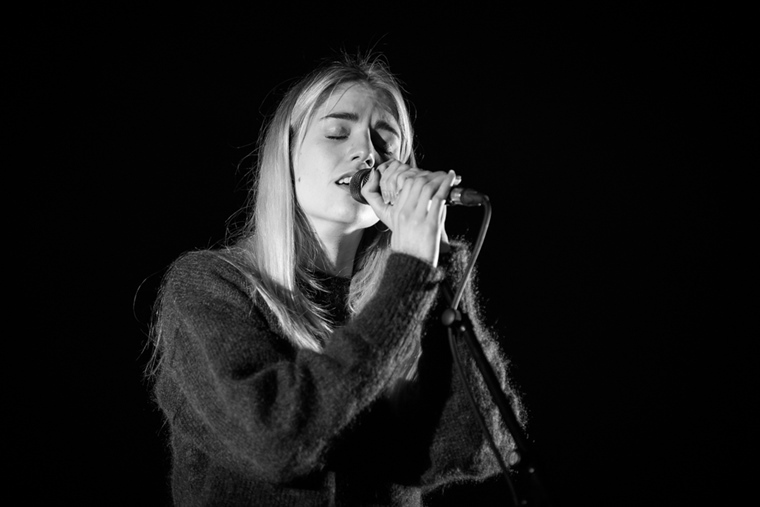 Home / Fotoverslag / Fotoverslag London Grammar @ Lotto Arena! 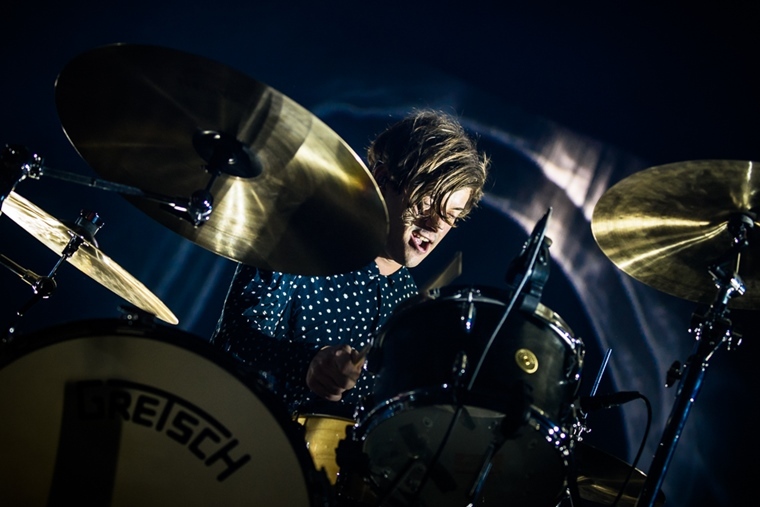 ← Previous Story Fotoverslag Channel Zero, King Hiss en Evil Invaders @ Muziekodroom! 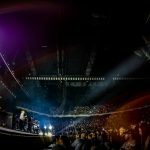 Next Story → Fotoverslag Five Finger Death Punch & In Flames @ Lotto Arena!